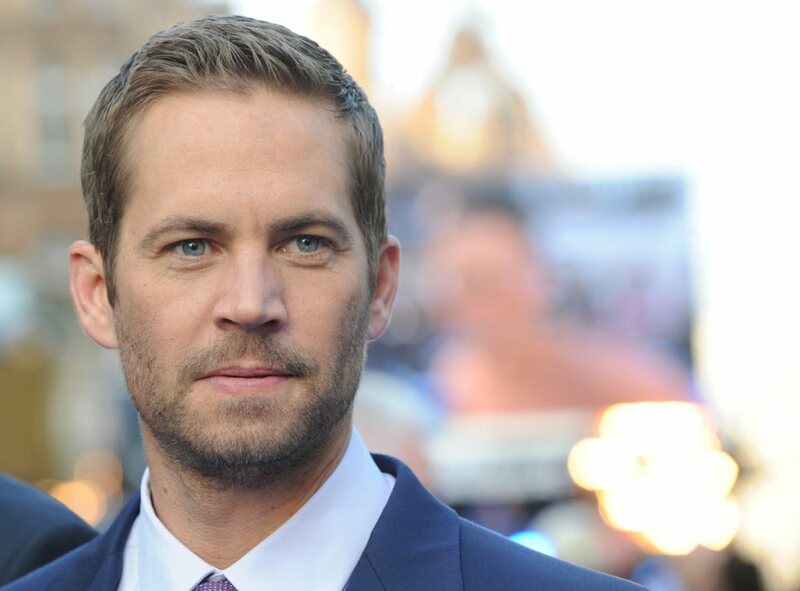 Paul Walker Accident Reason: The reason of Paul Walker’s accident is not only for higher car speed, there are additional reasons for which Walker couldn’t control his speeding Porsche car in the right time, his family claim a new reason along with the old one. According to TMZ report, Paul’s family has been touched with the stun experts after the accident. They visit the crush area several times and make some solid study to find out the real cause of accident. 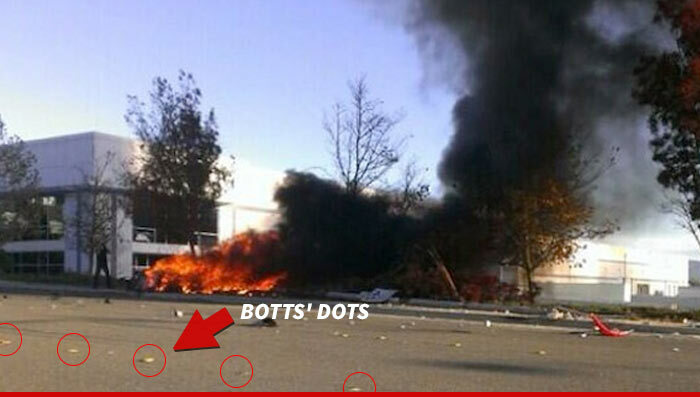 According to the stun experts, the speeding Porsche car hits the Botts’ Dots plastic markets for which Walker lost his control over the car. Based on their theory, when a car going speeds approaching 90 MPH, it requires solid road to drive smoothly, but when it hits with a series of Botts’ Dots, it will lost the control and for which accident was happened. Cause on that time, it acts like drive a car on the ice. But the law enforcement source tell that they are still to tying to find out the real cause of Paul’s accident and they have not concluded the reason yet, but they are also focusing at the Botts’ Dott for the fatal crash.